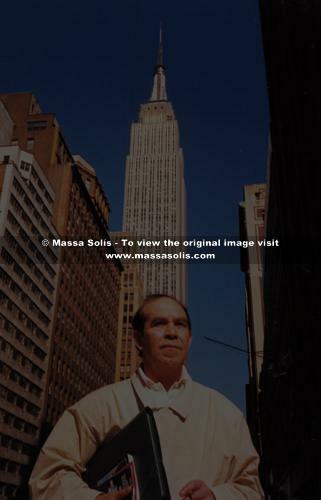 ASSA SOLÍS was born in Miajadas, in the province of Cáceres, and has received universal recognition for his work in the form of important national and international awards. 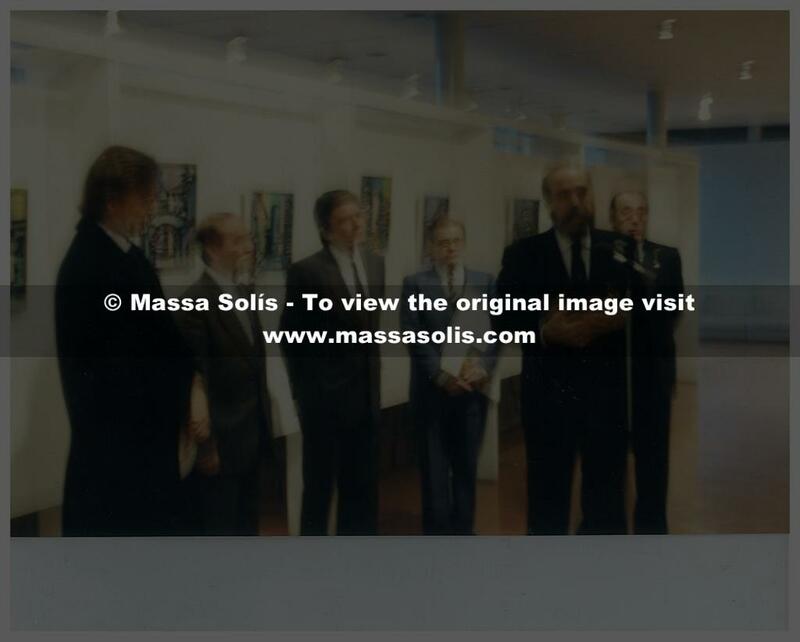 He has been elected honorary member of academies, institutions and well-known artistic associations, such as the French Academies of Arts, Science and Letters, The International Academy of Lutece, in Paris and, also, the International Academy of Modern Art in Rome. 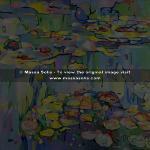 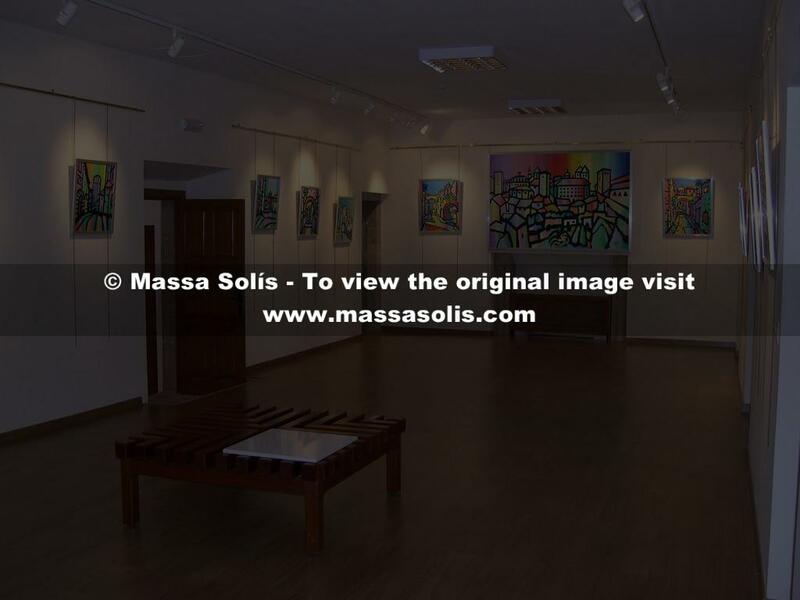 His paintings are exhibited in well-known museums and collections all over the world. 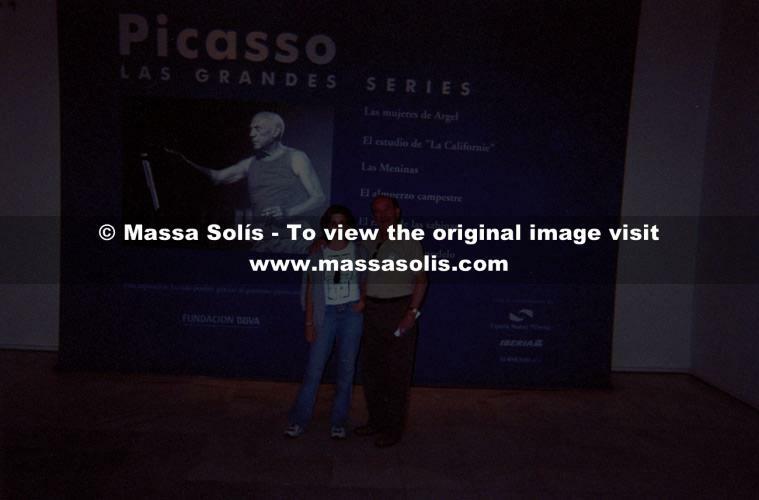 He and his work are acclaimed both by the press and critics. 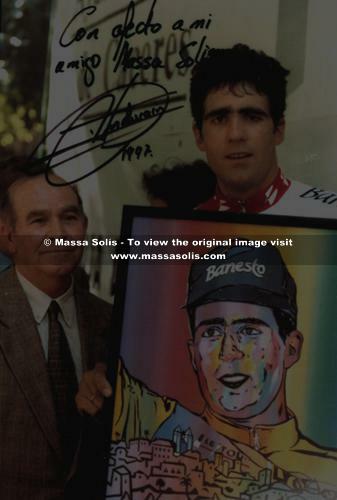 He received his first painting lessons under the guidance of his uncle, the renowned painter and cartoonist for the Spanish newspaper – ABC, Solís Ávila, from Madroñera (Cáceres), who inspired in him his first artistic leanings and orientated him in his true vocation. 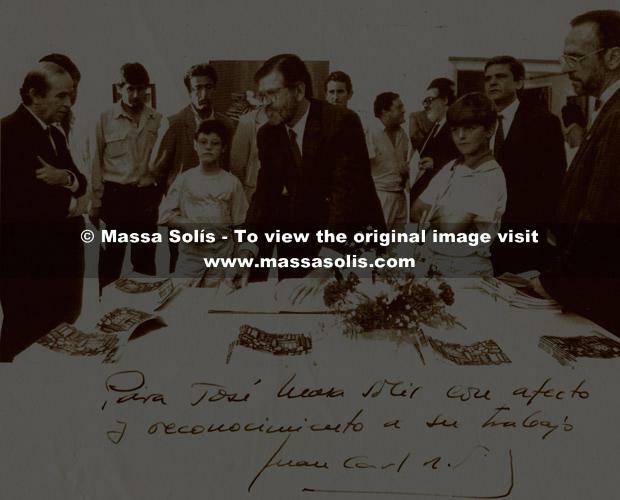 At the age of 14 Massa Solís left Miajadas for Cáceres, with a grant from the local government to study Artistic Drawing in the School of Fine Arts. 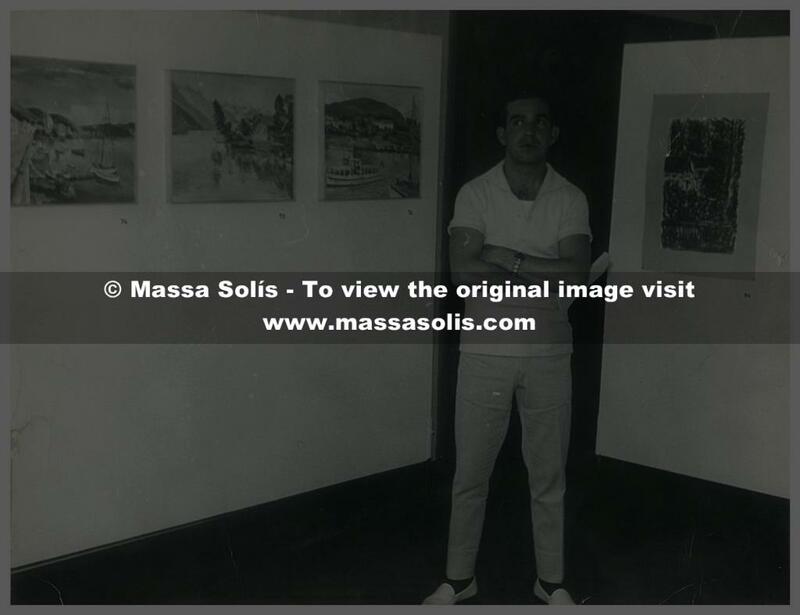 From 1950 to 1960 he followed national courses of orientation and Artistic Specialisation, Plastic Art and Crafts. 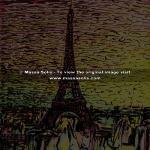 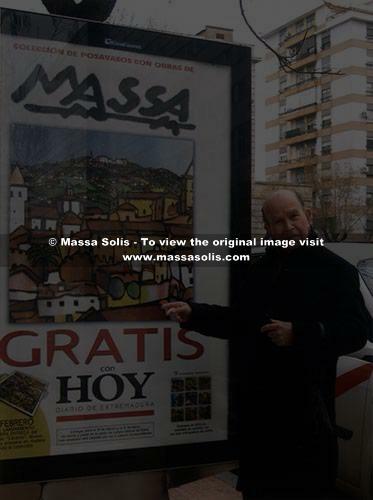 In 1961 Massa Solís wen abroad, living in the cities of Paris and Frankfurt for a period of five years, which enabled him o discover the latest artistic tendencies in situ. 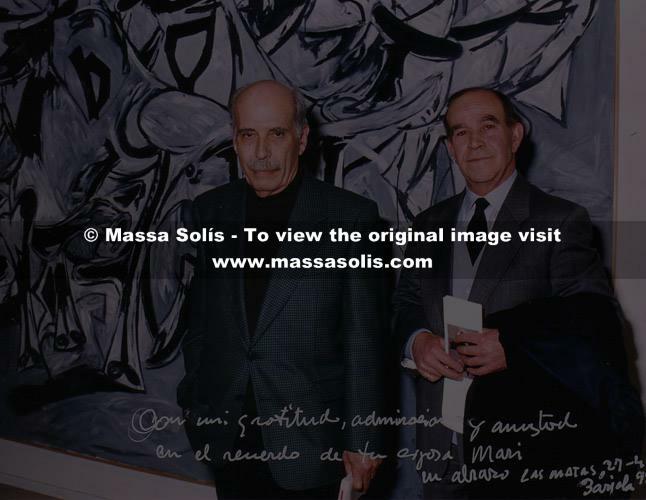 On returning to Spain he spent four years in Madrid and Valencia, where he began studies in architecture, which, later, he would abandon in order to devote himself to his real vocation. 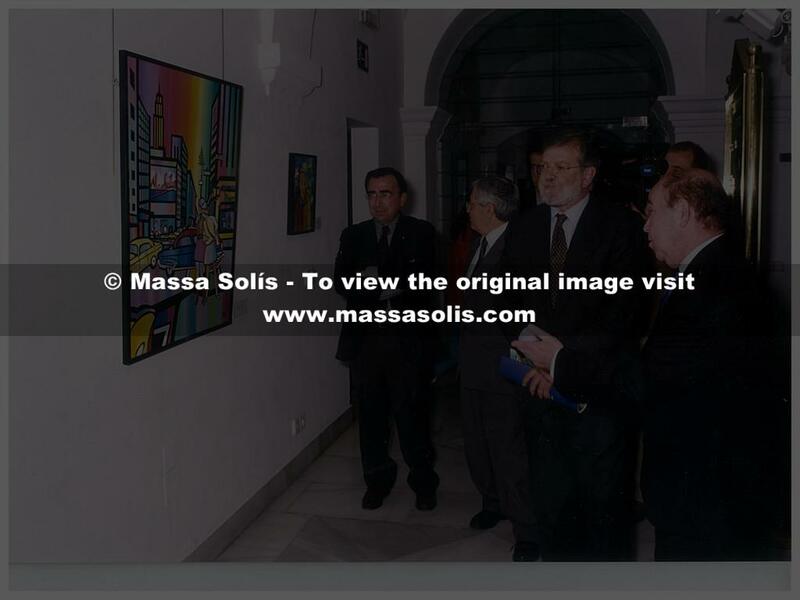 He has held more than two hundred exhibitions. 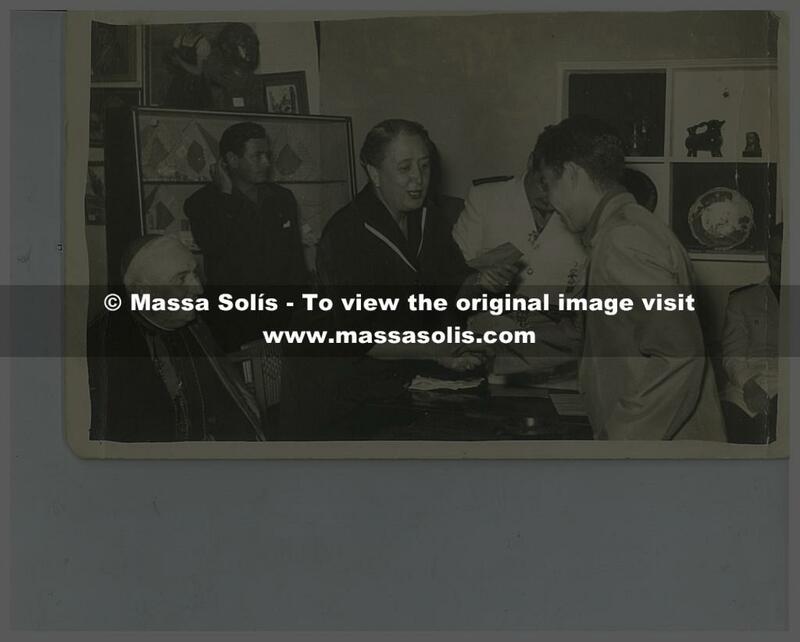 The first one, at the very young age of nine, took place in his own town, in Miajadas, with the pictures hanging on the walls of his hime. 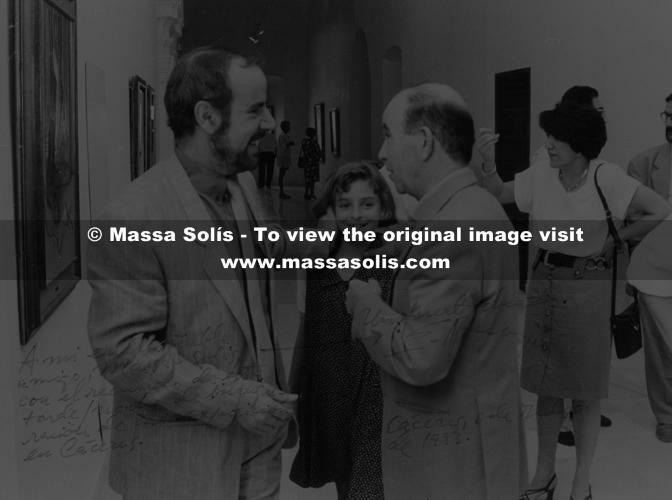 Among his latest most important exhibitions, we would like to draw attention to the ones held in Paris, 1984-87-89; Miajadas and Vienna, 1990; Cáceres, 1988-92-96, New York, 1988-94; Rome, 1996; Miajadas, 1999; and in the spring of 2000 in the local Parliament of Extremadura building in Mérida. 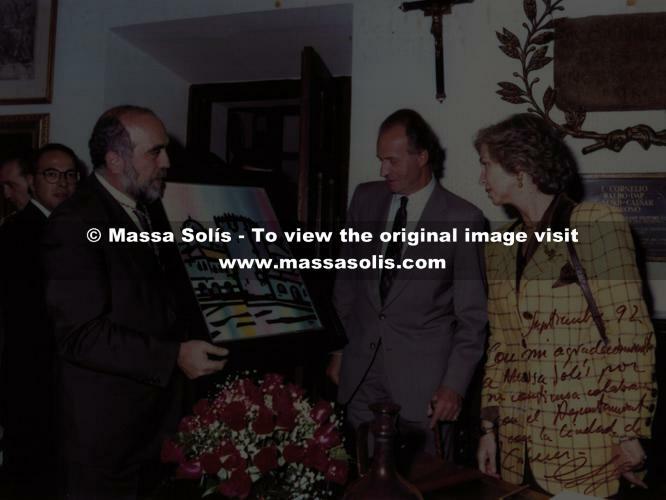 In 1987, he painted the mural – “Cáceres, World Heritage”, for the UNESCO Headquarters in Paris, which consolidated his reputation alongside such outstanding artists as Dalí, Miró and Picasso. 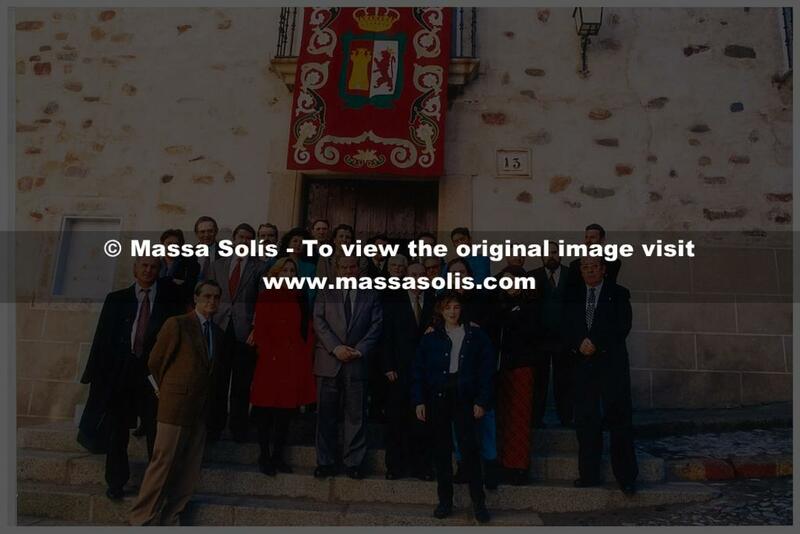 In 1996 to commemorate the 10th Anniversary of Cáceres being designated a town of “World Heritage” interest by UNESCO. 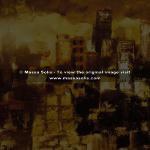 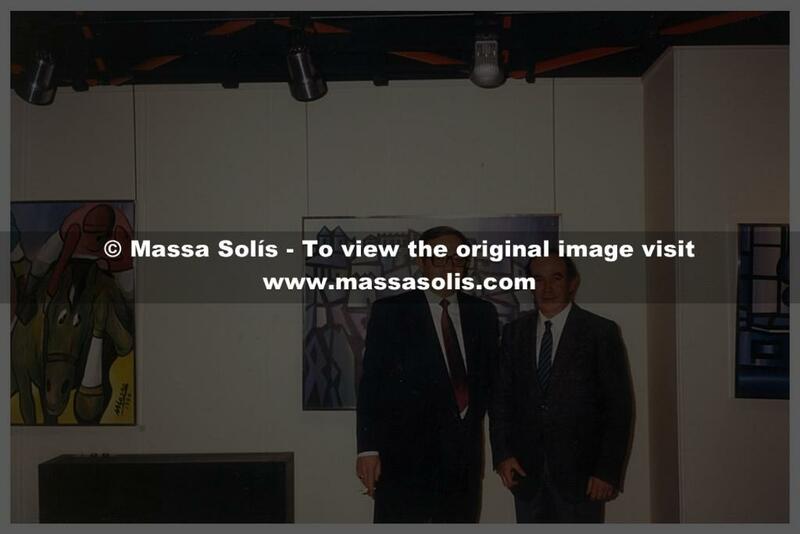 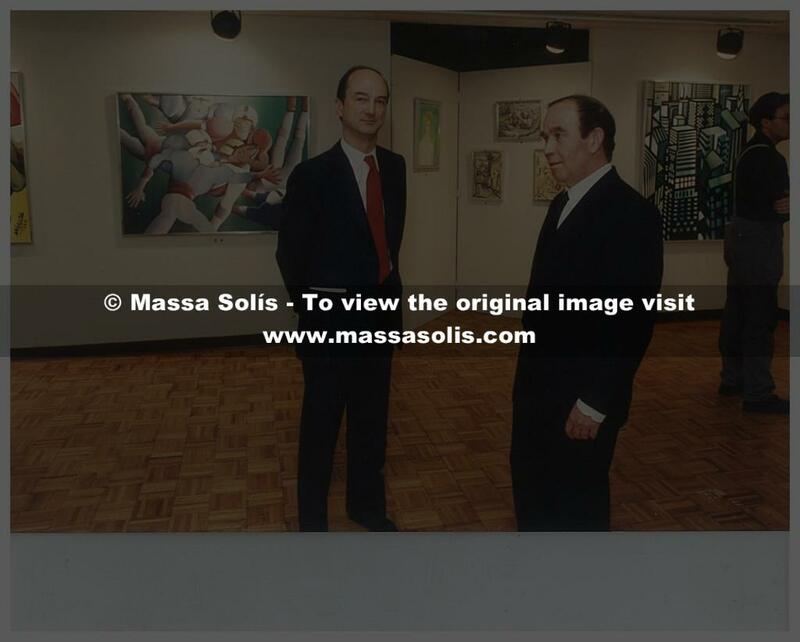 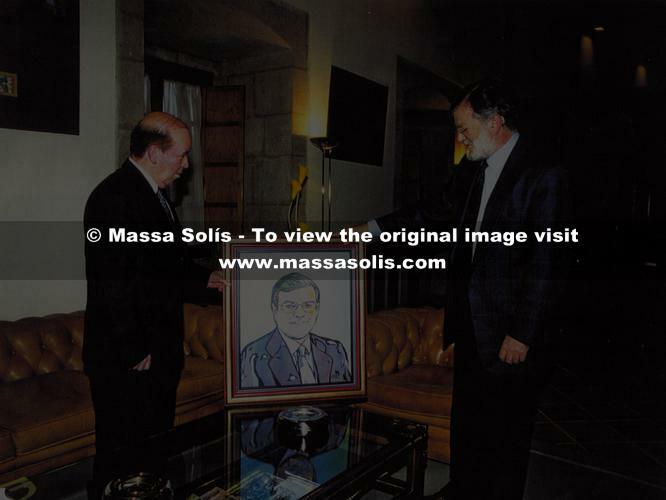 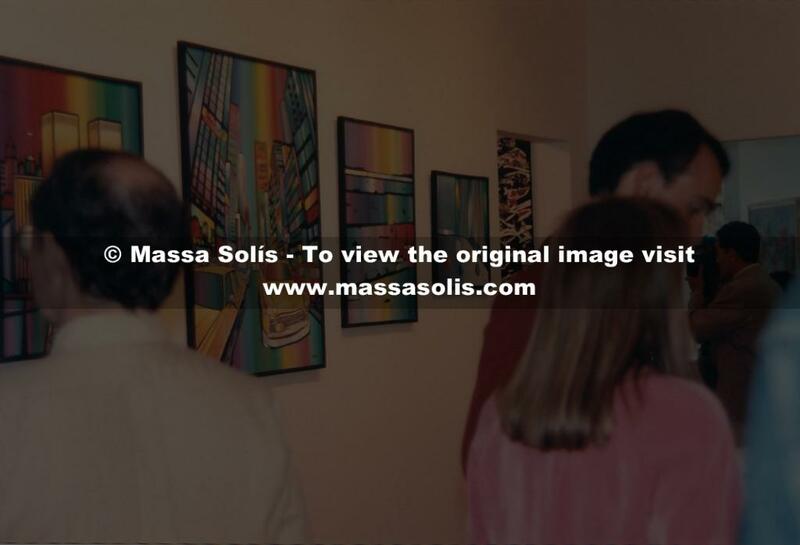 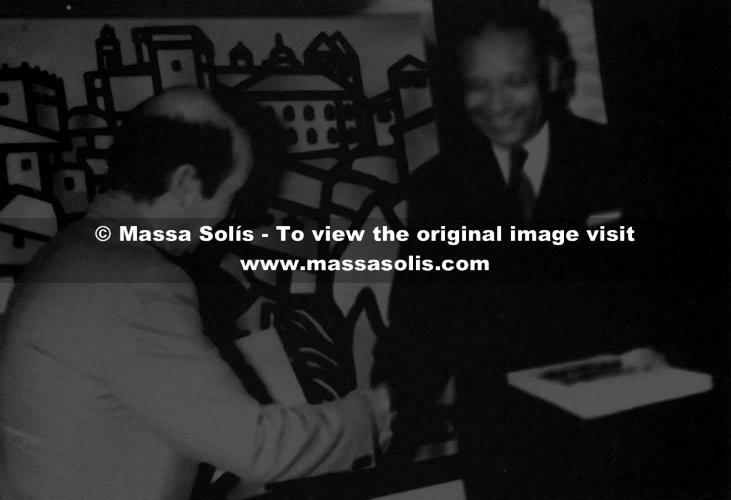 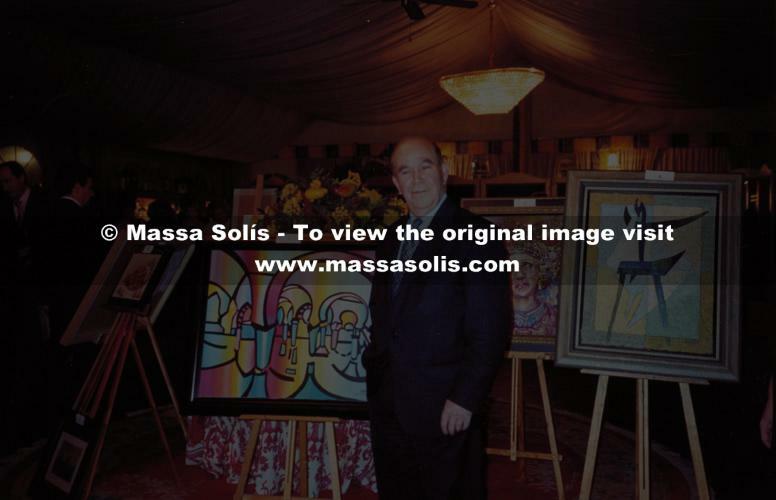 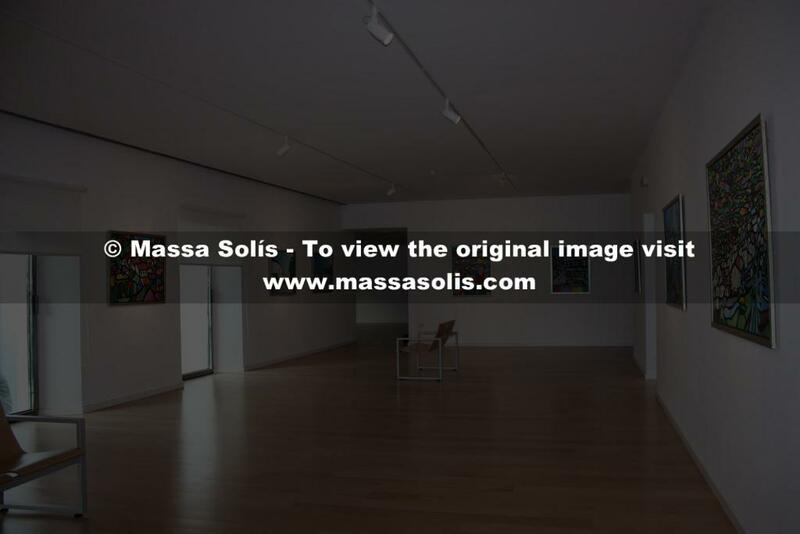 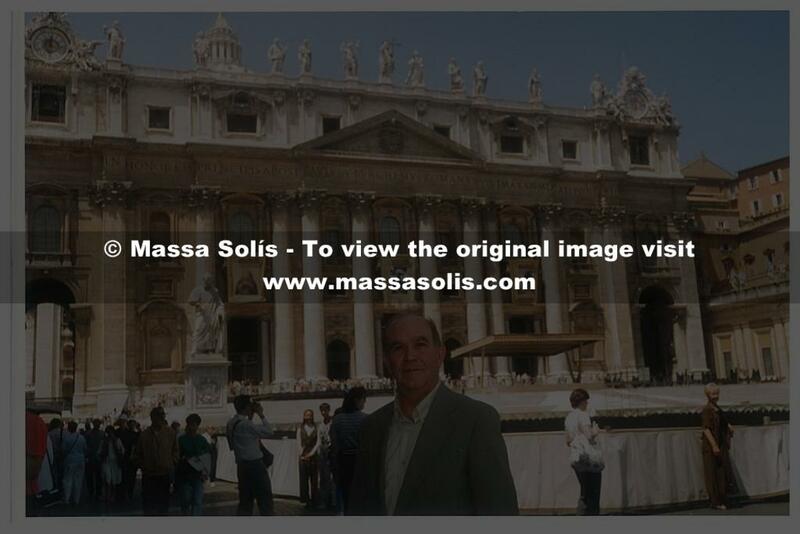 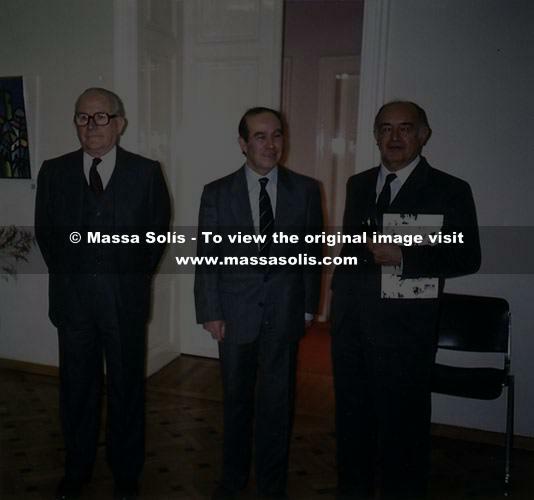 In 1999 the cultural centre in Miajadas was given the name Massa Solís, a homage which the town council organised to thank him for his total dedication to his birthplace, where the artist dedicated an exhibition under the title “Homage to my Town” in the town hall. 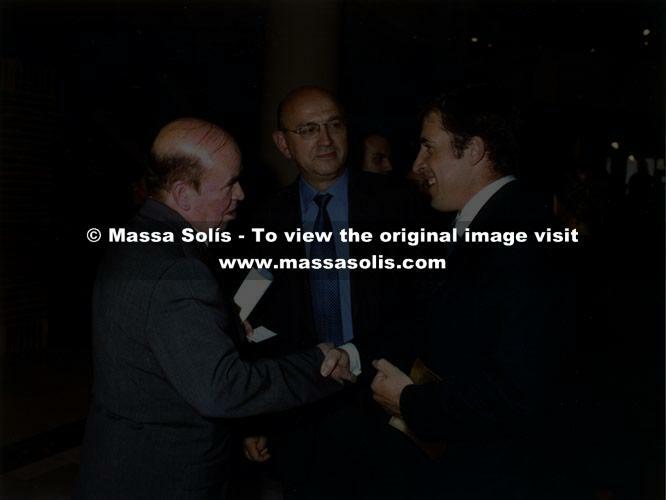 In the year 2001 he was awarded the National Prize of Extremadura – 2000 by the Spanish Committee of UNICEF. 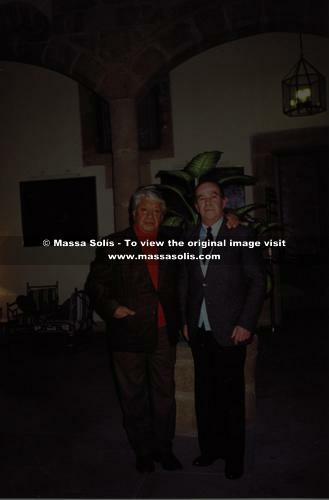 Finally, he represented Spain in the International Biennial Exhibition of Contemporary Art in Florence (Italy) in December 2003. 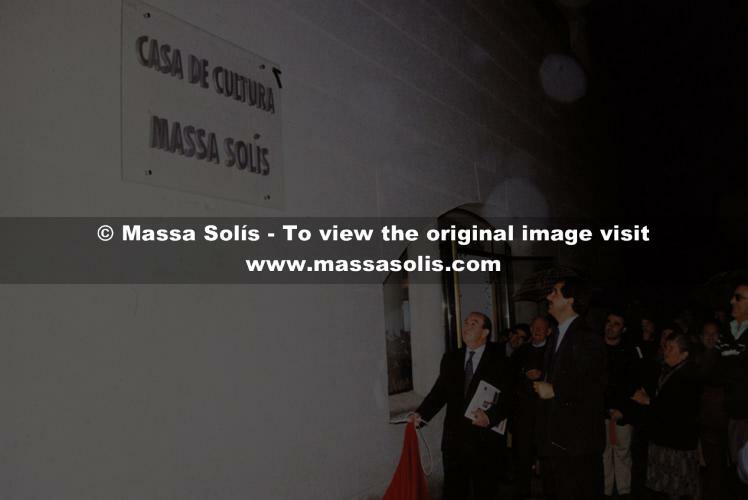 In October 2008, in the artist´s home town, The Massa Solís Museum, situated in the Bishop Solís cultural complex, is officially opened, with the presence of the President of the Assembly of Extremadura, the Mayor of Miajadas and other authorities. 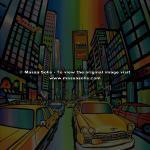 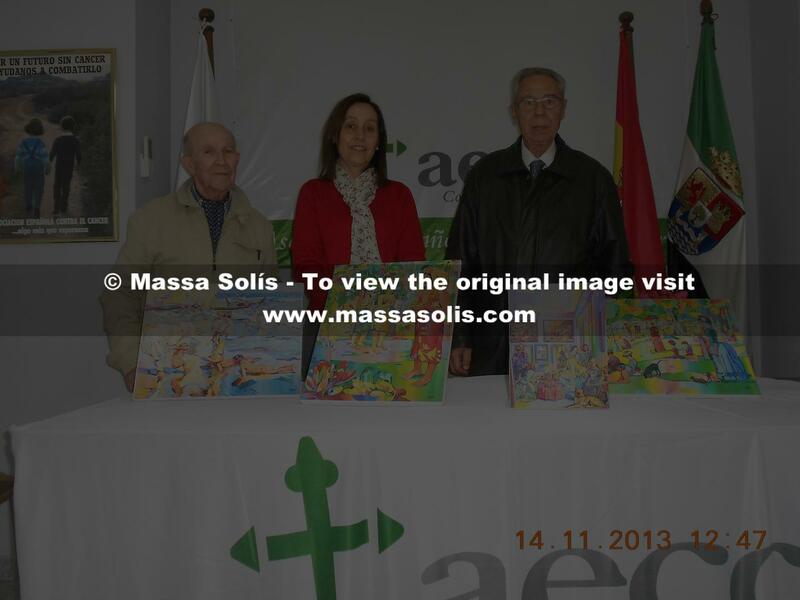 In 2009 Massa Solís is awarded the Cultural Prize in Favour of Children By the Extremadura Committee of UNICEF.